Breakfast Services, Baggage Storage on Request, Parking, Front Desk, Airport Transportation, Backup Generator, Room Service, Major Credit Card Accepted, Internet/Wi-Fi, Restaurant. Dustbins, Room Heater, Bottled Water in Room, Luggage Rack, Shower Caps, Attached Bathroom, Makeup/Shaving Mirror, H/C Water, Complimentary Newspaper, Television Room. 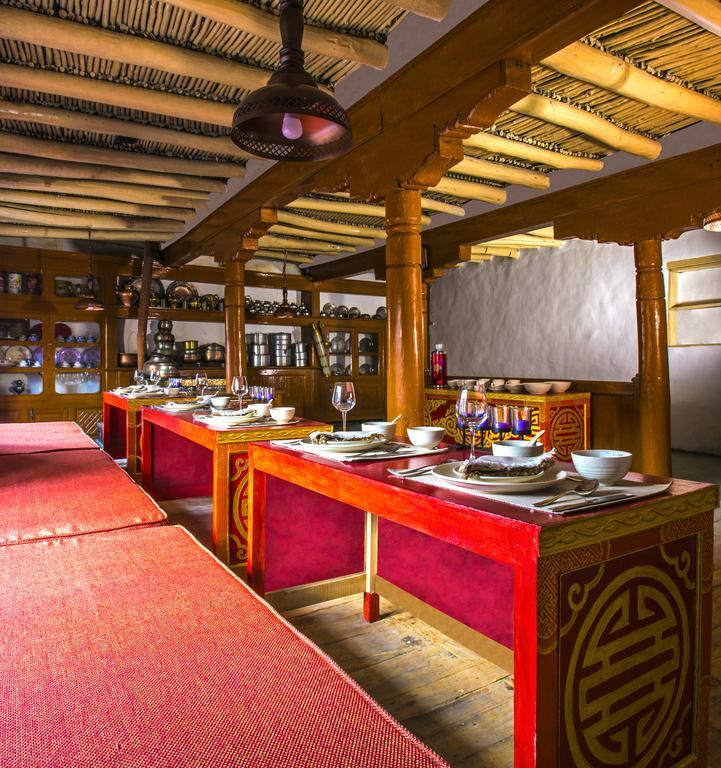 User reviews for "Woodyvu Stok House Hotel Leh"